Gunpowder & Sky has revealed the first trailer for their upcoming horror comedy "TRAGEDY GIRLS", directed by Tyler MacIntyre and featuring Brianna Hildebrand ("DEADPOOL") and Alexandra Shipp ("X-MEN: APOCALYPSE"). In the film, best friends Sadie (Hildebrand) and McKayla (Shipp) are on a mission to boost their social media fandom as amateur crime reporters hot on the trail of a deranged local serial killer. 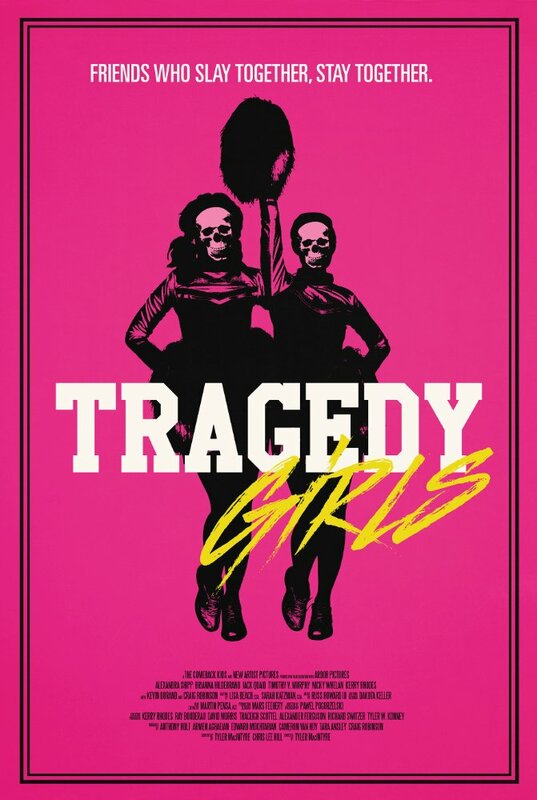 "TRAGEDY GIRLS" also stars Josh Hutcherson, Craig Robinson, Kevin Durand, Jack Quaid, Timothy V Murphy, Nicky Whelan, Austin Abrams, Kerry Rhodes, and Mary Carmen Lopez. Co-written by Tyler MacIntyre and Chris Lee Hill from an original screenplay by Justin Olson, "TRAGEDY GIRLS" will arrive in theaters on October 20. 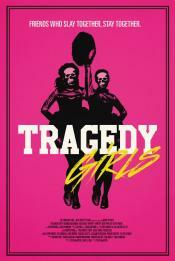 Synopsis : Tragedy Girls, a twist on the slasher genre following two death-obsessed teenage girls who use their online show about real-life tragedies to send their small mid-western town into a frenzy and cement their legacy as modern horror legends.